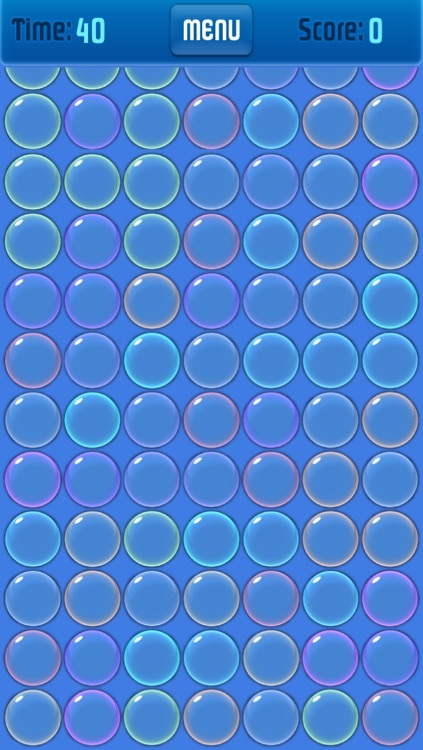 Flex your tapping finger get ready to pop some colorful bubbles! 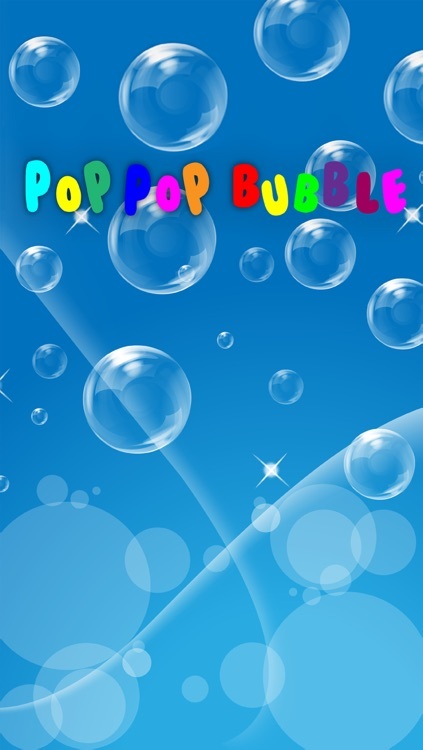 Pop Pop Bubble brings back the old school party theme by letting you pop as many bubbles as you can within 40 seconds. 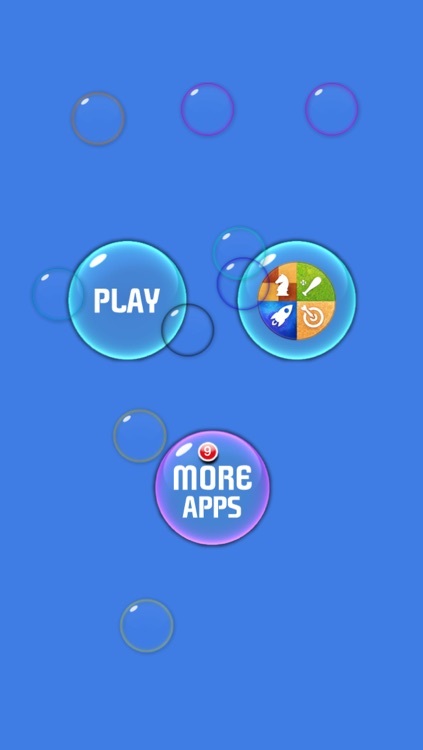 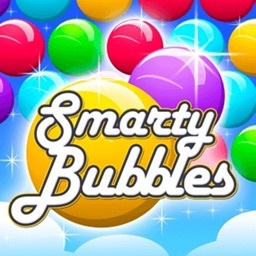 Go on a frenzy as you pop bubbles and watch out for bonus bubbles. 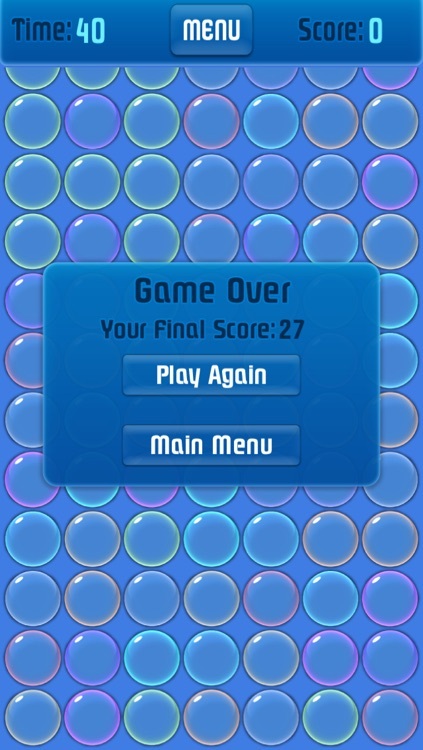 If you think you are good at it then challenge a Game Center friend for some multiplayer popping action! 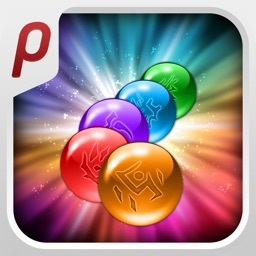 •Challenging gameplay that gives you bragging rights! 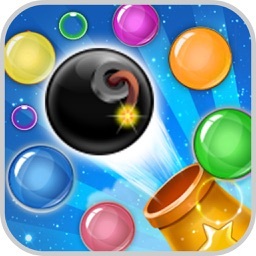 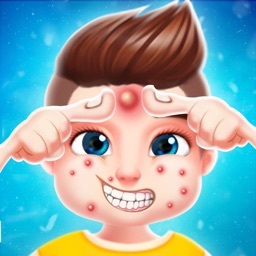 •Test your reflex, tapping speed and own the competition through Game Center. •Multiplayer support through Game Center. 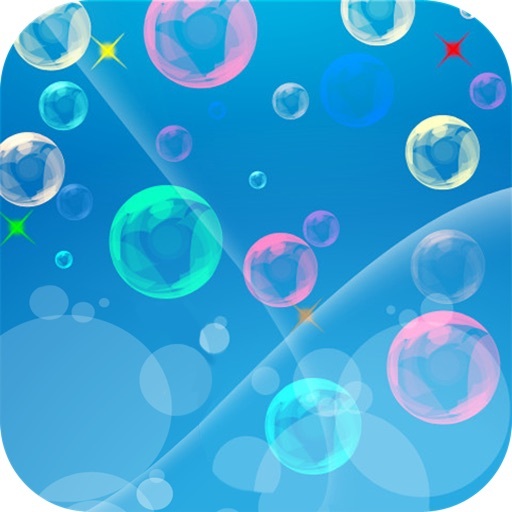 •Really classy music that sets the tempo to pop some bubbles.